Galway Healthy Cities as part of its work plan identified a focus on Early Years as one of its priorities under the WHO Healthy Cities programme. As part of its 2015/2016 workplan a commitment was given to develop an Early Year’s Integrated Plan for Galway City focusing on children aged 0-3. GCP in collaboration with Health Promotion and Improvement (HSE) and Galway Children and Young Peoples Services Committee (CYPSC) is leading out on this initiative. 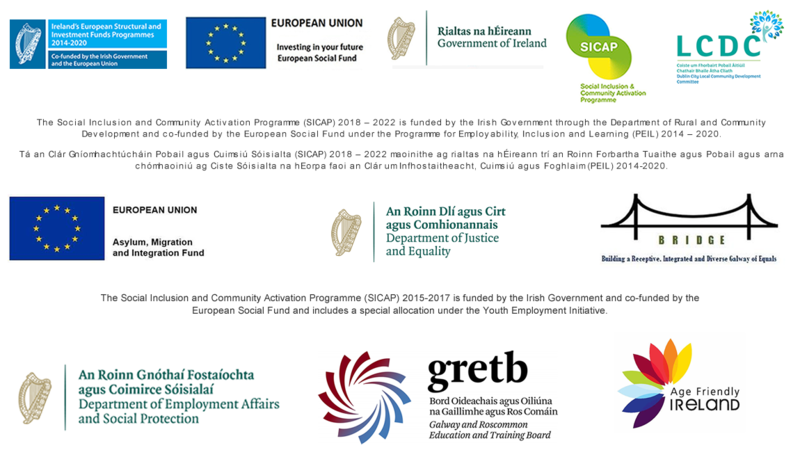 The aim of the project is to develop an early years plan to strengthen prevention and early intervention support for children aged 0-3 in Galway City. One of the first steps in this process is to complete a mapping of services survey. If your organisation provides services to parents of 0-3years olds or directly to children aged 0-3, we would be grateful if you could complete this survey which should take 15 minutes approximately. Your responses to this survey will remain confidential and anonymous and the closing date for responses is Monday, 23rd of November, 2015. Click the button below to start the survey. Thank you for your participation!